From cocktail parties, to high school reunions, to photo shoots, Lifestyled Atlanta will help style you for your special event! Lifestyled Atlanta offers bridal styling for the bride, as well as the bridal and groom parties, whether you need help finding the dress of your dreams or accessorizing yourself and the others in your wedding. 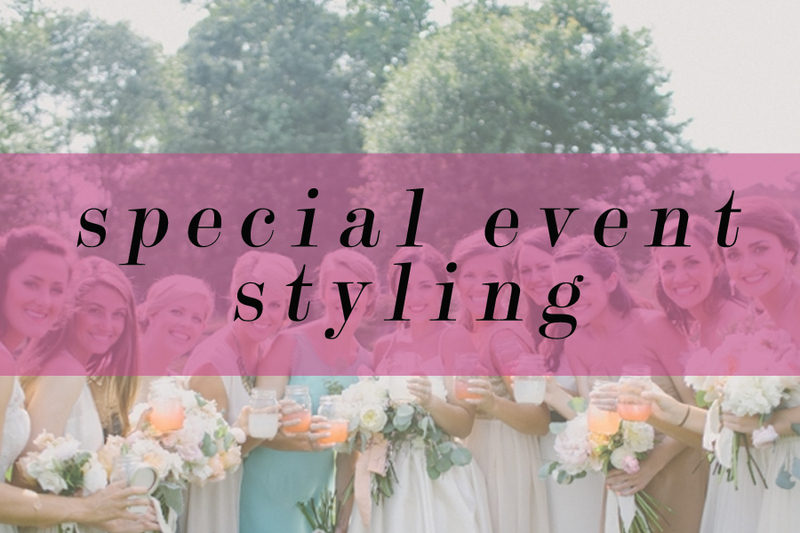 Courtney will help you along the way, and she also provides styling for the many events that accompany a wedding :: engagement photos, showers, the rehearsal dinner and more.